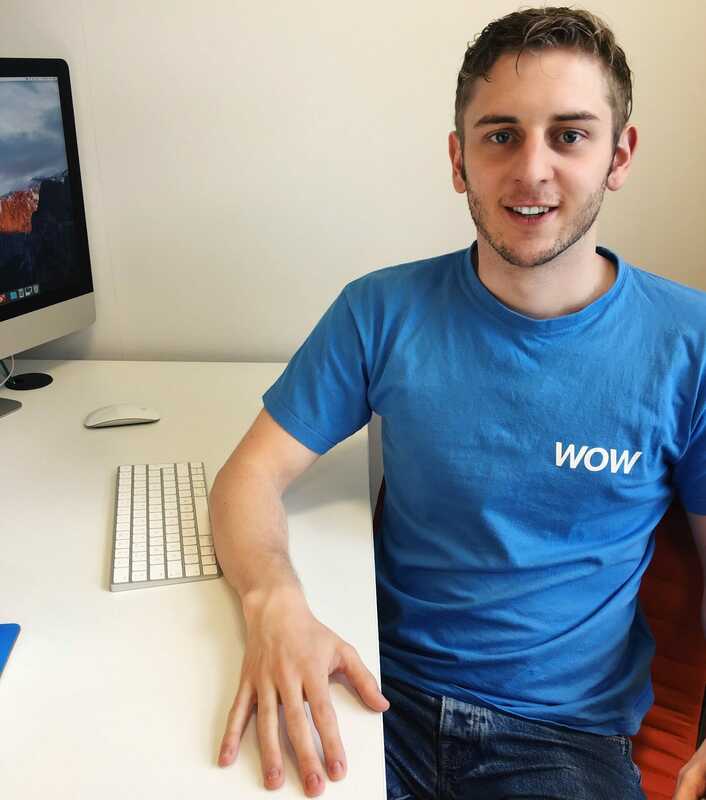 Reece joined the team over 3 years ago as employee number two at WOW Trk. Since joining the team, the network has seen some huge changes and massive growth. 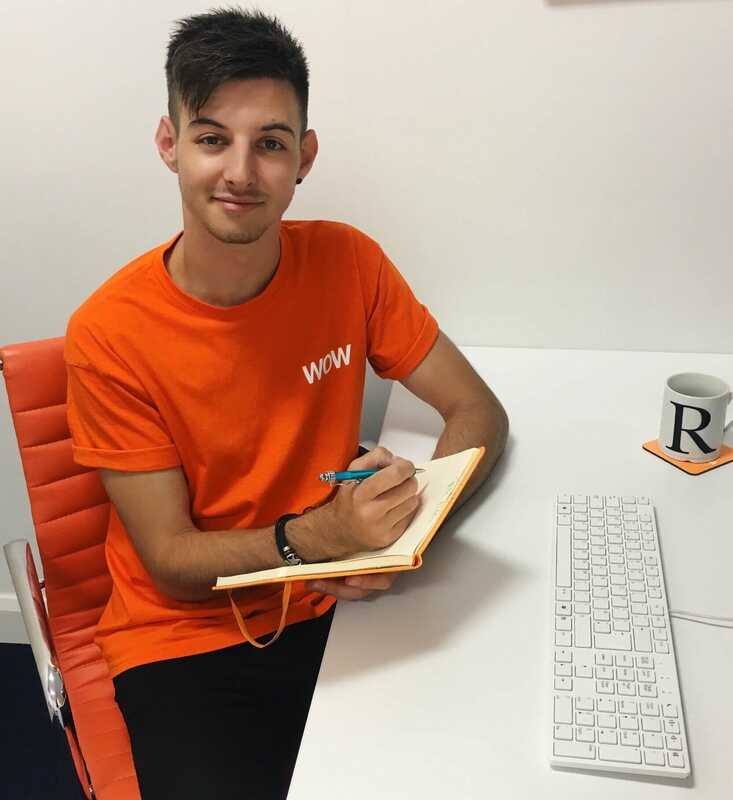 After seeing the team grow, Reece now focuses a lot of his time on management aspects of the network and plays an active role in supporting the affiliate and advertiser management teams. 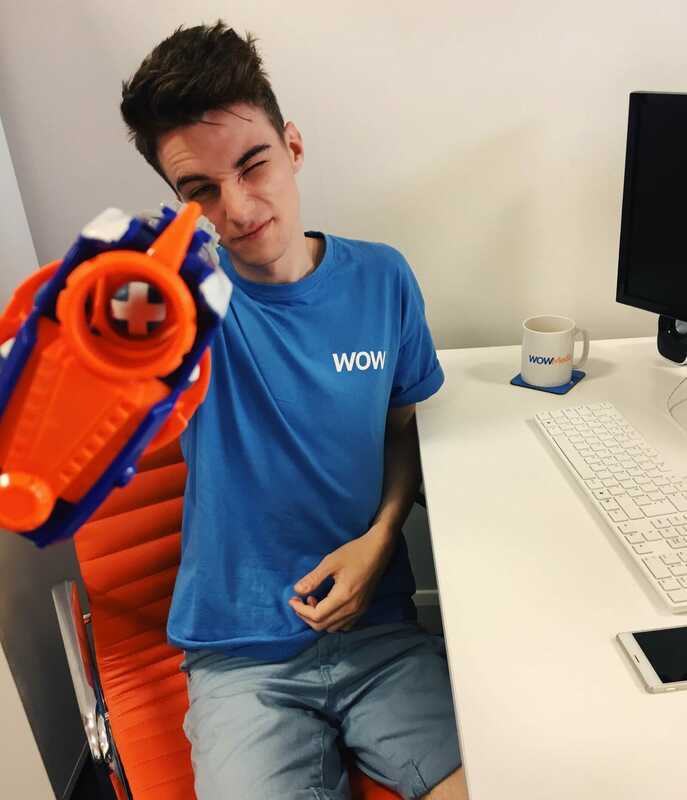 Reece loves tackling a new challenge and gets involved in all areas of WOW. He loves a biscuit and we often find a secret stash in his cupboard.